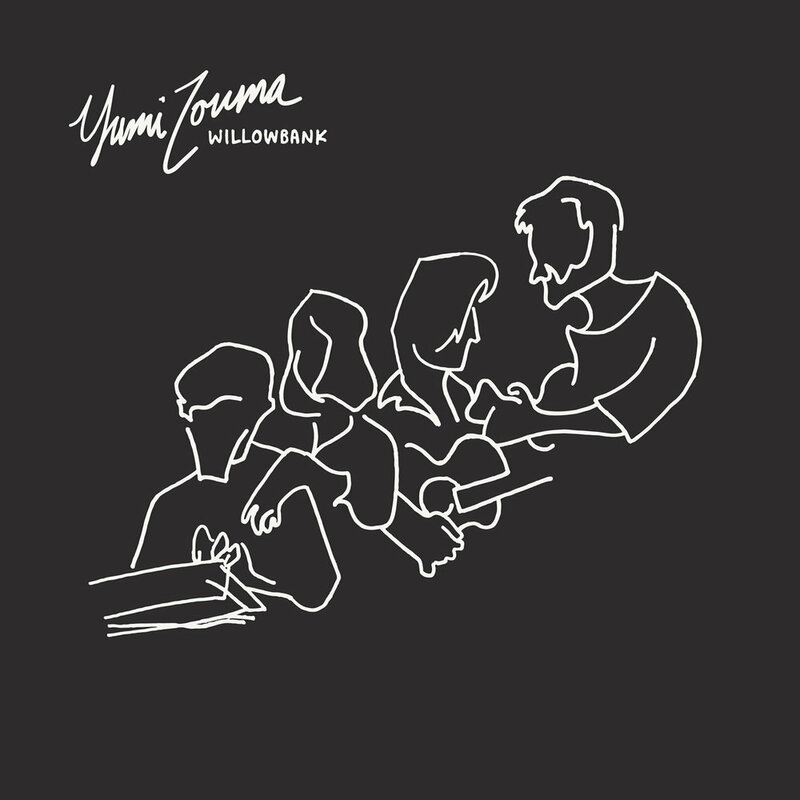 With Yoncalla , Yumi Zouma took their first steps towards becoming a proper band, collaborating and completing songs together on the road. The result was both cathartic and confessional, winning praise from critics for being “beautiful but curiously detached,” and “pop that shimmers and grabs you when you’re least expecting it to.” In addition to the album’s three singles, tracks ‘Yesterday’ and ‘Text From Sweden’ became fan favourites, helping the Yumis sell out shows in Tokyo, London, Paris and New York. The Yoncalla campaign saw the band tour extensively and begin to hone a live show that’s become one of their vital assets. A year later, the members of Yumi Zouma settled on a plan to head home for the New Zealand summer and record their sophomore album, Willowbank , their latest offering. To complete what would become their first significant work written and recorded entirely in their home country, they rented a studio in Christchurch’s semi-demolished CBD, on one of the few remaining blocks that still characterises the city from before it was destroyed by a series of earthquakes. Guitarist, keyboard player and vocalist Josh Burgess says, “it was as though there was a brief pause in all of our lives and we finally felt like a band from New Zealand. We were on home turf and creating from a place that felt fundamentally natural.” That sensation was further underscored by Willowbank ’s recording sessions falling over the cherished holiday season, during which the Yumis were surrounded by family. Burgess credits some of the small, often mundane Kiwi traditions of the time for influencing their mindset. “New Zealand has a distinct feel from Christmas to the end of January. Things shut down. It has a calming presence, it’s very peaceful.” That sense of holiday can be heard on lead single ‘December’ where the melodies float and stir themselves into a series of swelling refrains that culminate in horns and handclaps. Similarly on ‘Half Hour’, a pensive ballad that’s imbued with pulsing choruses that seem to signal a spiritual shift taking place in its creators. When you know it’s there, the feeling of rootedness is undeniable on Willowbank . Being connected to their origins on the bottom of the earth allowed the band’s members, Christie Simpson, Charlie Ryder, Josh Burgess and Sam Perry to craft another essential chapter in the Yumi Zouma storybook. Willowbank is set for launch on October 6, 2017 by the band’s longtime label home Cascine, and will be complemented by a worldwide tour this fall. YUMI ZOUMA ANNOUNCE NEW ALBUM, LISTEN TO LEAD SINGLE "DECEMBER"